Radiometer ABL800 Flex Blood Gas Analyzer Diagnostic . 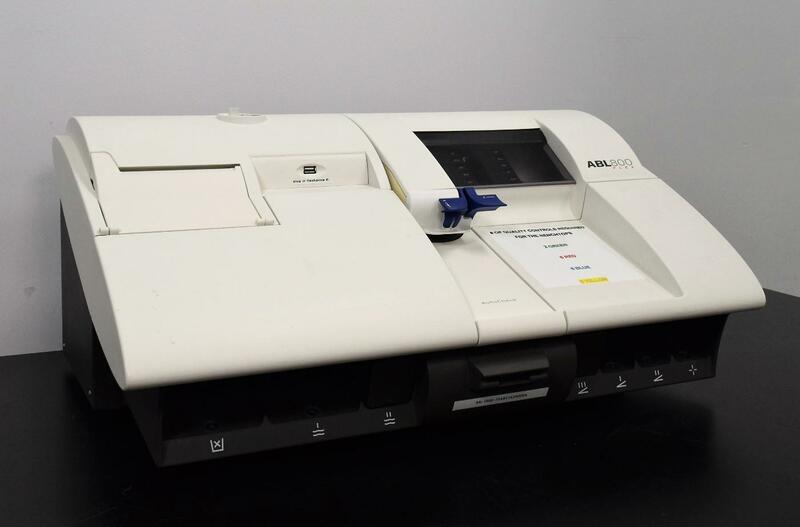 New Life Scientific, Inc.
For Parts – Radiometer ABL800 Flex Blood Gas Analyzer – Plenty of Good Parts Left to use. Our technician went to power the analyzer on and received no response from the unit. It is missing the monitor and does not include the power cord. Plenty of good usable parts are still available on this analyzer for replacement parts.